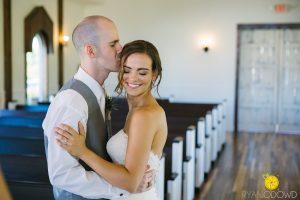 July 14th was an absolutely beautiful day! 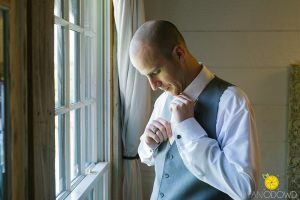 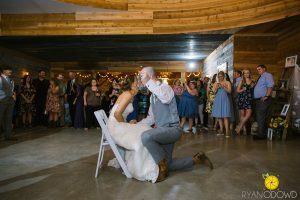 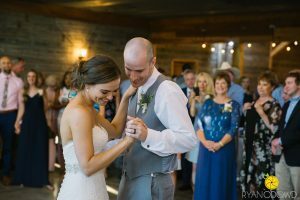 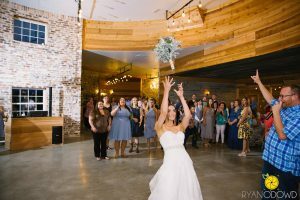 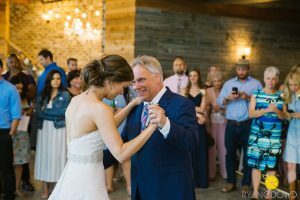 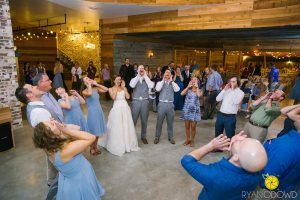 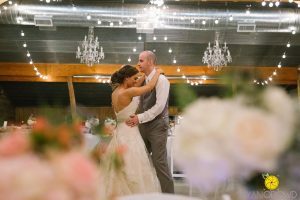 Tyler and Katie said “I do” in front of all of their family and friends, ate delicious food, and danced the night away. 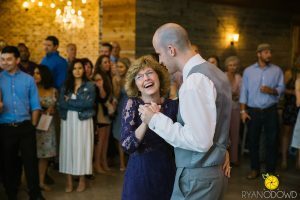 It was a wedding celebration that will never be forgotten! 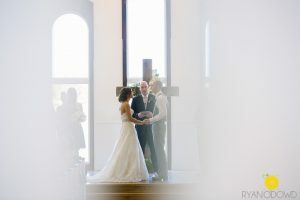 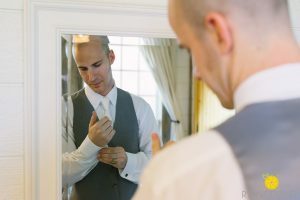 We are just swooning over these amazing photos that were captured by Ryan O’Dowd Photography. 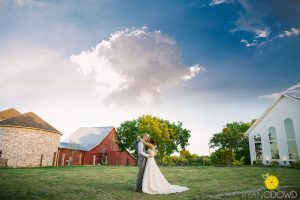 We have been so excited to share these wedding photos not only because of what a lovely wedding this was, but also because we can finally show off our amazing new silos! 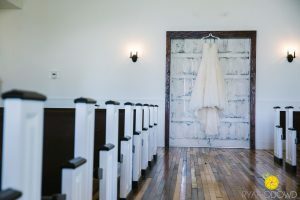 Hopefully you will enjoy getting to take a look into this special day! 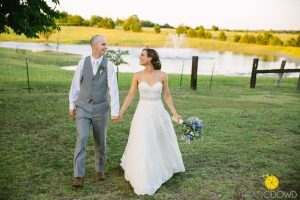 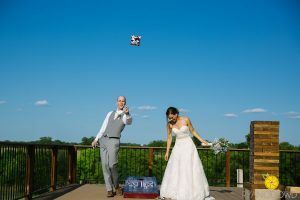 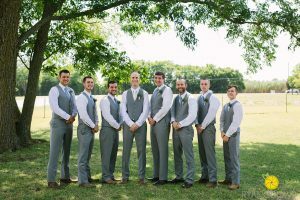 This is Texas, so there is no denying that the weather was a little bit toasty on Tyler and Katie’s wedding day! 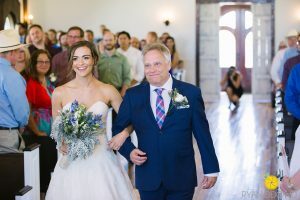 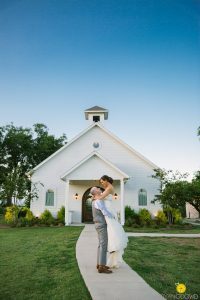 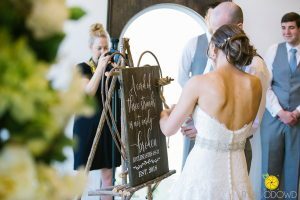 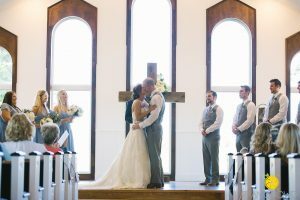 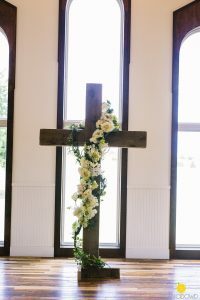 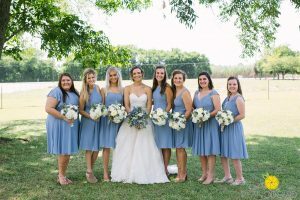 However, that did not stop them from enjoying their “best day ever.” Southern Celebrations provided the beautiful cross for the stage in our white vintage-style wedding chapel, and it made such a lovely focal point. 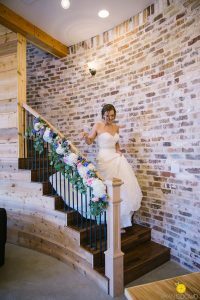 White florals and greenery accentuated the gorgeous property peeking through the windows. 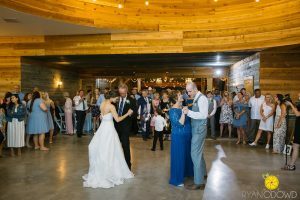 Our mix-matched vintage bricks in the new silos made the perfect backdrop for their classy and rustic wedding décor. 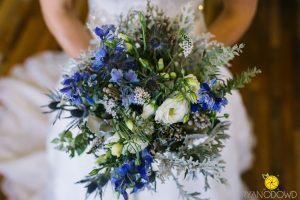 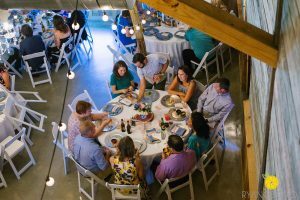 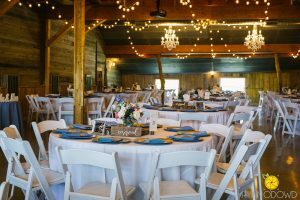 In addition, blends of ivory and blue adorned the guest tables, giving the barn a very fun and elegant feel. 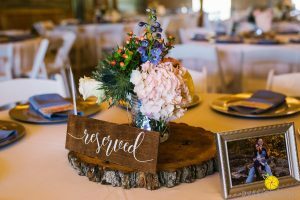 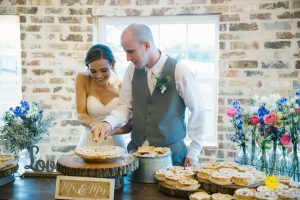 One of our favorite additions to this wedding was the adorable pie bar, provided by Jojo’s Sweet Treats (located right here in Van Alstyne!). 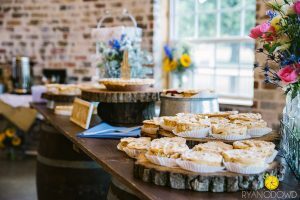 Hundreds of different flavored mini pies covered the cute barrel table, along with packaged fried pies for the guests to enjoy at home after the wedding! 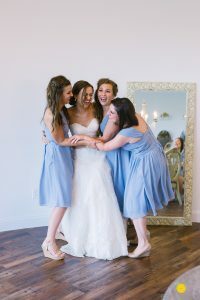 Katie and her bridesmaids also enjoyed getting to make use of our gorgeous, brand new bridal suite! 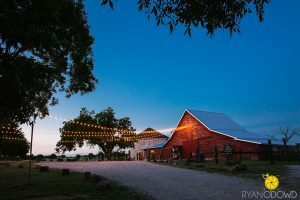 Located upstairs in one of the silos, the suite overlooks our 25 acres, lake, and cattle. 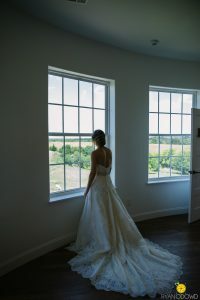 It is an absolutely breathtaking view, and the natural light allows for some awesome wedding photos. 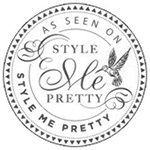 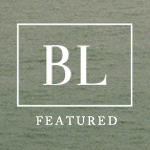 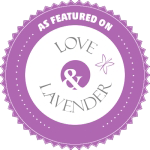 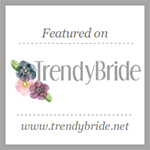 Check them out for yourself! 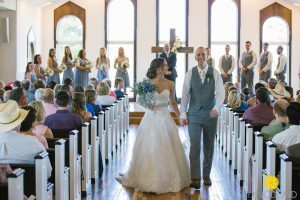 Katie and Tyler’s special day was definitely one for the books! 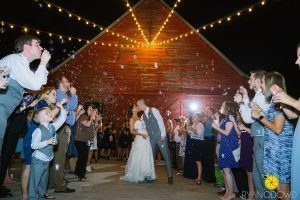 Seeing the look of true joy on their faces is what makes a wedding day at Rustic Grace Estate so special! 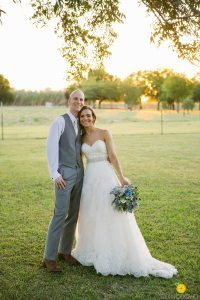 We are so thankful to have been a part of such a beautiful occasion, and we wish the very best for this sweet couple’s future. 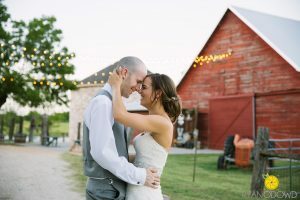 Congratulations, again, Mr. & Mrs. Cline! 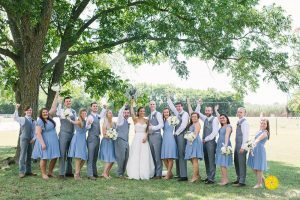 A special thank you to all of the fantastic vendors that made this a beautiful day for Tyler and Katie!